Executive Room is a bit small. 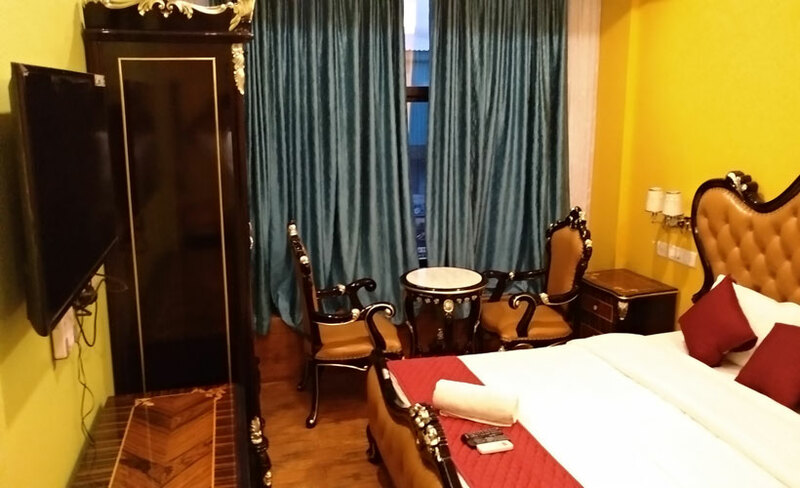 NK Grand Days Hotel is a 3-star hotel with fairly spacious beautiful rooms with comfortable structure and great design. The hotel and bathrooms are regularly cleaned and are hygienic. 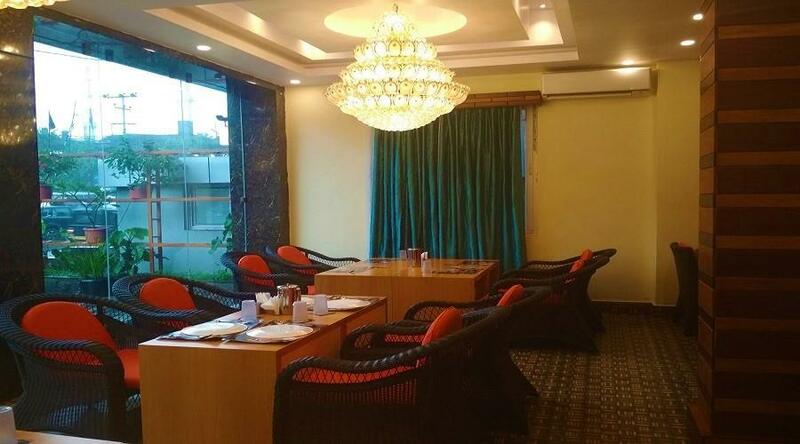 The hotel provides Continental Meal Plans with all their rooms and has a decent restaurant with a wide variety of dishes for people who love food. A bar is also connected to the hotel, offering every type of refreshment and drinks. The hotel also provides 24-hour room service and keeps you connected with intercom. The hotel also boasts an elevator for quick access to rooms and easy luggage transport. The hotel has 2 types of rooms, which provide different experiences both of them are great for a perfect stay. These rooms are pretty decent in terms of quality and provide a better than average staying experience. With medium-sized Rooms and large enough bathrooms with geyser, these rooms are perfect for people who’d like to stay in under budget. These are the best type of room you can get in this hotel. With large sized bedrooms and a fairly Decent bathroom, this is an option you may consider if you like to stay in comfort. Although both rooms are available at 2 people per room, you can get an extra mattress for 800/-, allowing the stay of total 3 persons per room. Although there are no attractions near the hotel, it is located really close to the main city and therefore provides excellent connectivity for interisland travel. Overall a fairly decent place to stay.